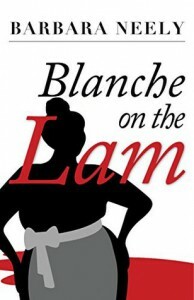 This extremely well-written cozy features Blanche, an African-American housekeeper, and how she becomes ensnared in the shenanigans of her ne'er do well employees. I absolutely love the down to earth wisdom of Blanche; she is not a saint but a thoroughly fleshed out character. I will definitely be reading more in this series.